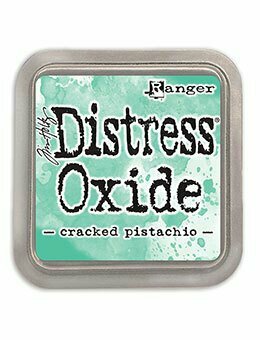 Tim Holtz and Ranger Inks are releasing 12 new Distress Oxide Ink pad colors. 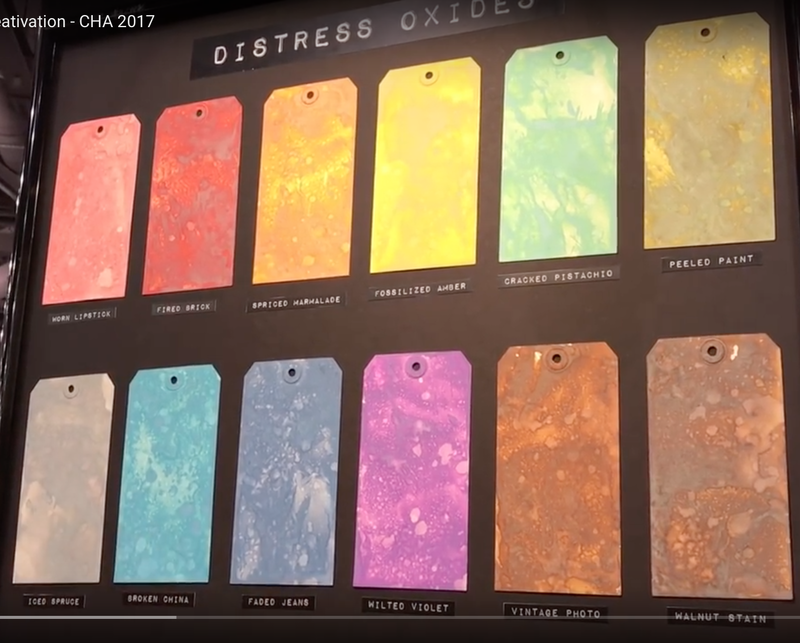 Distress Oxide Inks are unique in that they are a blend of pigment and dye ink and are reactive with water. Sprinkle a little water on your inked surface and watch the magic!